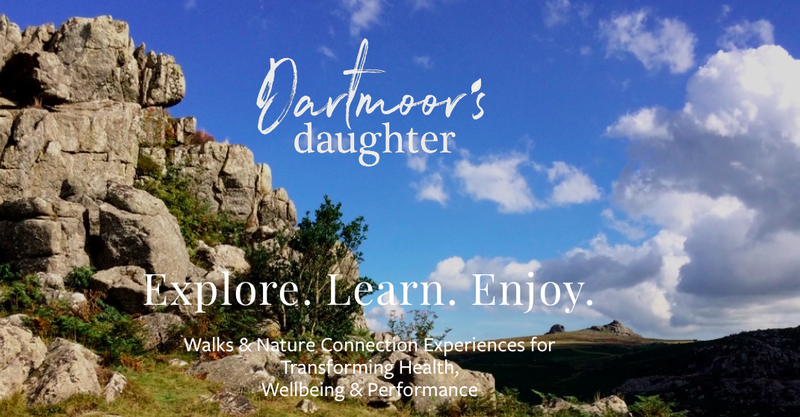 We are happy to announce that the qualified outdoor leader and Dartmoor expert Emma Cunis (known as “Dartmoor’s Daughter”) will enrich the Something Wild Trail Running Festival with a special offer for non-runners: A guided walk along the beautiful 10k course. On Saturday, July 28th, the guided walk will start shortly after the 10k at 10.30am. 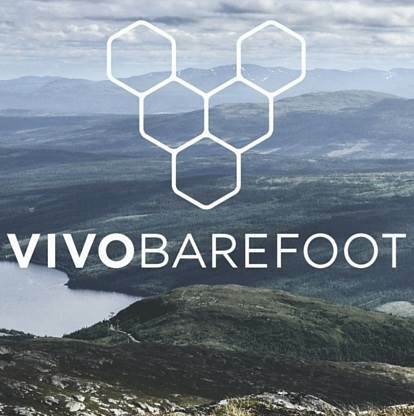 The route starts and ends at the festival site at Huccaby Farm, crossing the river at Dartmeet before climbing gradually to Dar Tor and crosses Babeny steps, entering the woods at Bellever before heading back to the festival site through Brimpts Farm. Secure baggage drop, parking, toilets & showers are provided at the festival site. 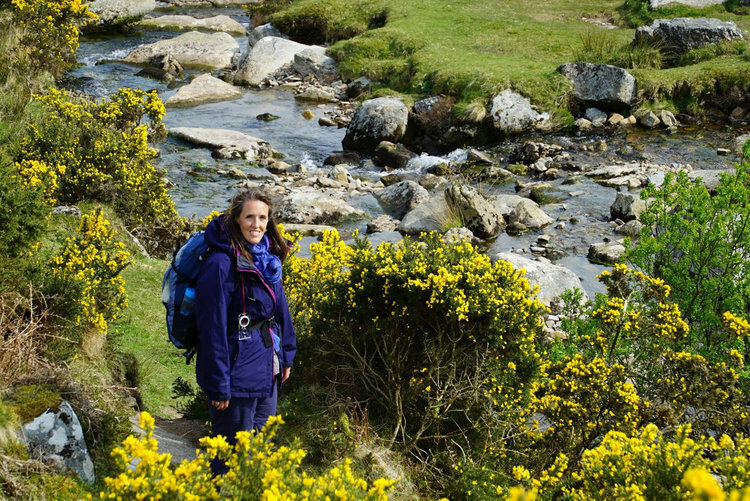 The walk is suitable for walkers with a reasonable fitness level. You should be able to complete a half a day’s hike (2-4 hours, depending on group pace) that includes some uphill climbs, river crossings, moorland terrain, tussocky grass and boggy areas. Please come prepared with sturdy hiking boots, waterproof jacket and trousers, warm layers, and a walking pole if needed (it can be helpful for river crossings and bogs). Don’t rely too much on the weather forecast – at Dartmoor, weather can change quite quickly and unexpectedly.